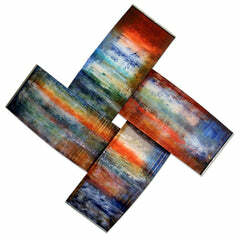 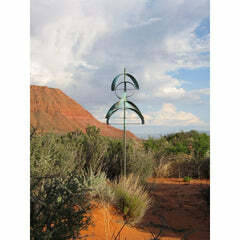 All sculptures include poles, ground mounts, and instructions needed for installation. 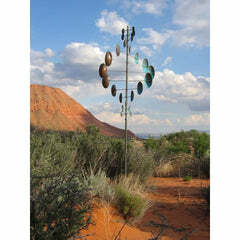 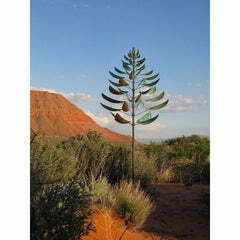 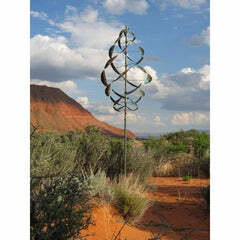 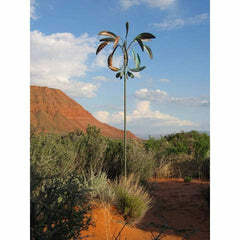 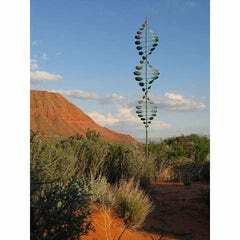 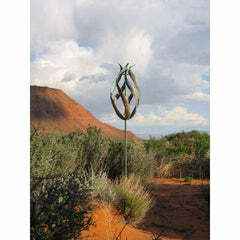 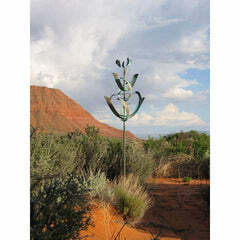 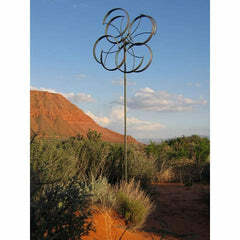 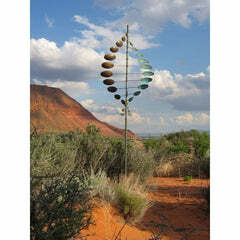 This wind sculpture is also available in copper. 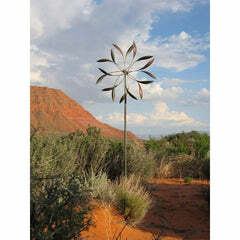 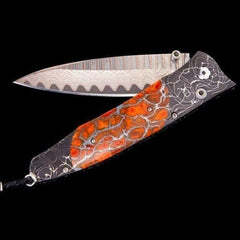 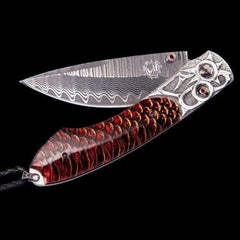 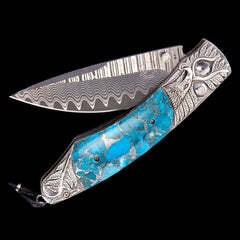 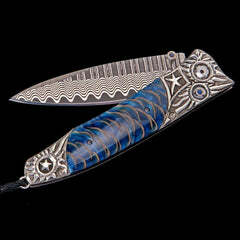 Earn 400 reward points with this purchase!